Fabio of Geo Etna Explorer is not sleeping and sent us an e-mail: strombolian activity and a little lava river from Sud-Est crater. Thanks Etna Trekking for webcam image and good night you all (01.30 a.m. here in Sicily)! 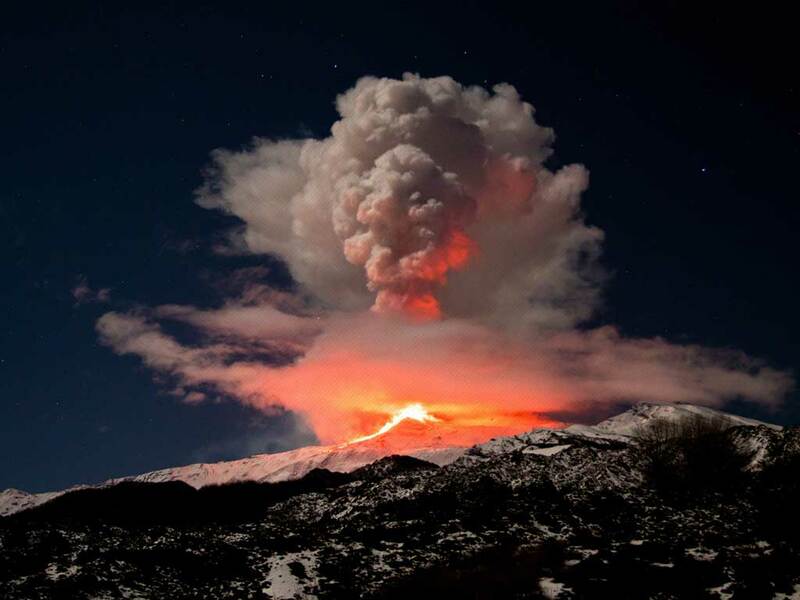 On May, 15th Giro d’Italia 2011 will be on Etna. You can check official time schedule in document we attach. Click on it to enlarge. Save it on your desktop to see it at its best. 06/05 Giro d’Italia 2011 starting!